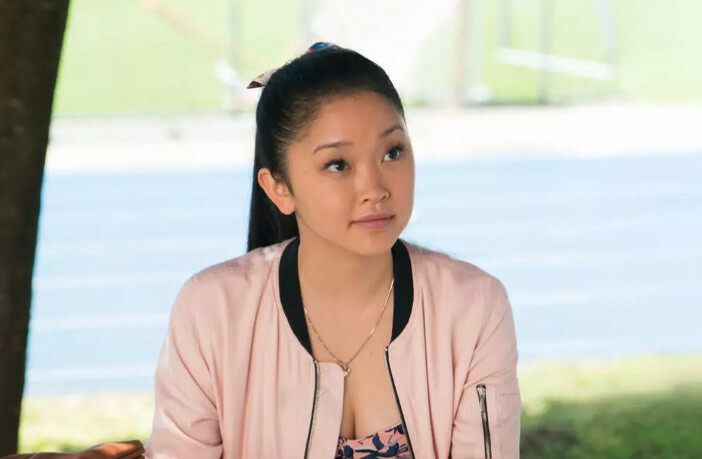 As the cast gathers to start filming, Netflix is shaking up the To All The Boys I’ve Loved Before sequel with a new director. But have no fear– He’s already familiar with the film’s aesthetic. Michael Fimognari, the cinematographer for the first film as well as a slew of other projects including The Haunting of Hill House, will step up to direct the project. This is his first feature-length film in the director’s chair, but seeing as he was responsible for capturing some big moments the first time around, we’re excited to see where things go! Susan Johnson, who directed the first film, is stepping down “due to the timing of [her]other projects”, but will stay on board as an Executive Producer, according to THR. To All The Boys I’ve Loved Before 2 (potential title change likely, but not set in stone yet) is set to begin filming in Toronto soon.